It has been said that to be the best, you must learn from the best. Ask yourself what does it take to be a culinary genius like Joel Robuchon – head chef at Harmony-Lafayette restaurant in Paris at 28 years old and attaining his first Michelin star and has been named chef of the century all before he’s 30. What about Alain Ducasse, Wolfgang Puck or Anthony Bourdain? What are the habits that these top chefs use that we can take inspiration from? Habit 1: Planning Is Essential to Success Great chefs think ahead - from cooking to the financial responsibilities of running a kitchen. 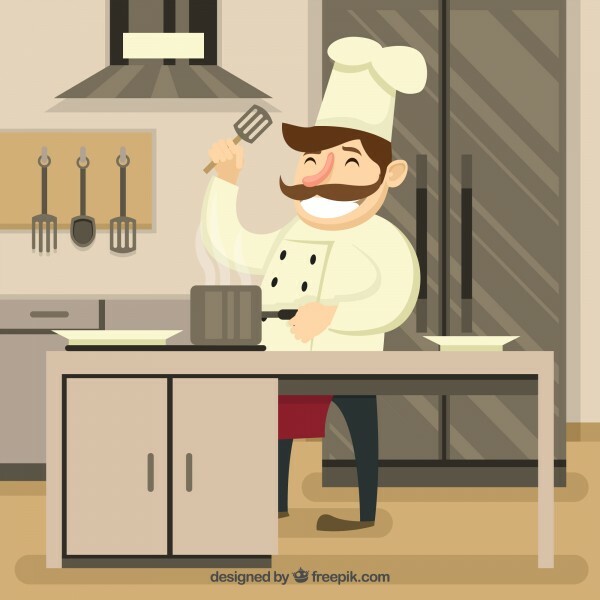 The best chefs are highly efficient - they know exact ingredients, where all the utensils are, and how they’ll pace themselves during crunch time. They also understand how to make and save money. Habit 2: Become the Master of Your Time When cooking, time is everything. Time management is crucial - utilise your minutes and seconds. A highly efficient kitchen will reduce stress for everyone and keeping diners full and satisfied. Habit 3: Focus on the Task at Hand Your office is full of fire, knives and people and you cannot afford slipups. Eliminate distractions, pay attention and keep your mind focused. This skill takes a good amount of discipline, but is essential. Habit 4: Organisation Is Key Staying on top of things is crucial. 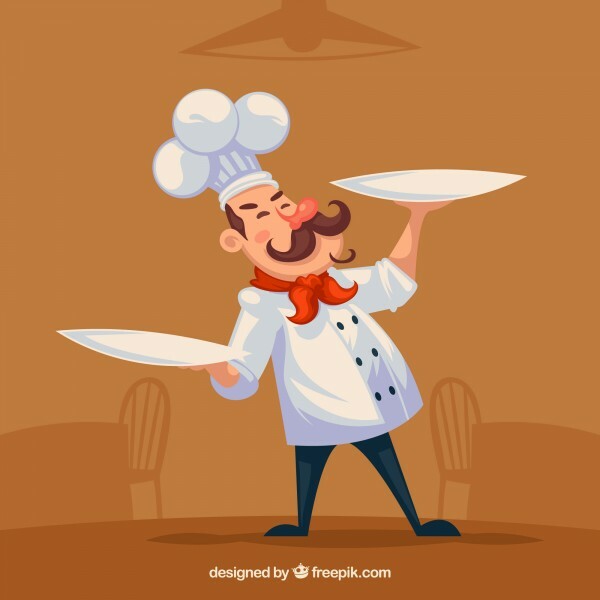 The best chefs not only know exactly how many minutes it takes to prepare each dish in the menu but also how to direct servers in and out of the kitchen. Habit 5: Innovators Are Always Learning How do chefs keep ahead of the game, stay innovative and creative? Simple: they're always learning. Great chefs study cooking methods and cuisines of other culture, they experiment, they are constantly on a journey of discovery. Habit 6: Conscientiousness Pays Off This comes in many forms: food quality to kitchen practices, personal and food safety, and presentation standards. Top chefs make it a priority to scrutinize everything that goes into their kitchen – from start to finish. Habit 7: Keep Things Simple Many great chefs spend hours refining and perfecting their key signature dishes. 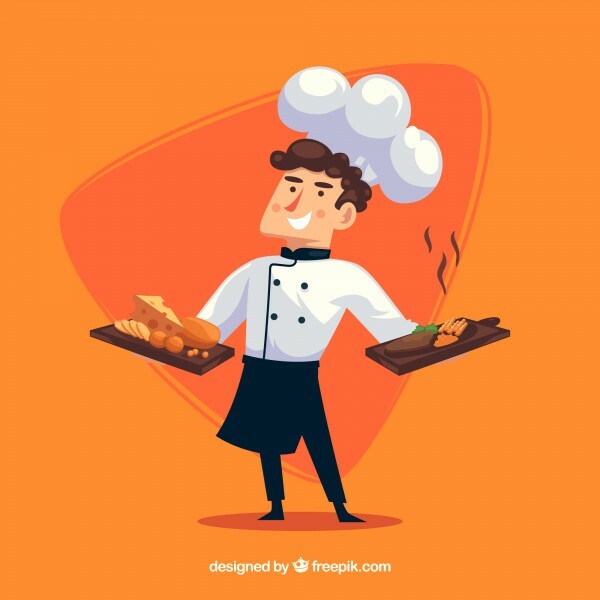 “Quality over quantity” – offer food that is of top-notch quality, rather than creating a huge variety of dishes that are of mediocre standards. Über helps bartenders, pro-consumers and brands by designing innovative bar tools to transform the journey from bottle to glass into cocktail experiences which engage all the senses!